Are you transitioning from a part-time passion to a profitable business? We all know of people who have done it and made it successful in their own way. 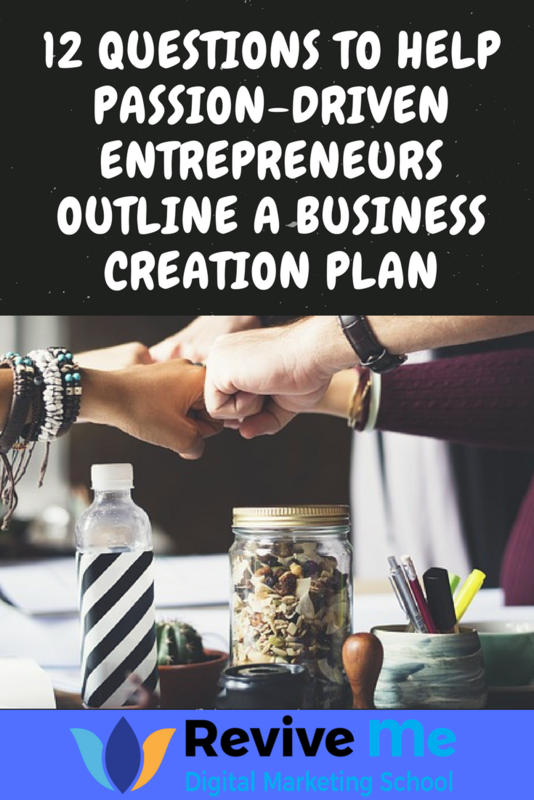 Some of us have so many business start-up ideas and just thinking about which to choose from or implement throws us into a whirlpool of doubts and emotions. There are also some of us that just do it, have lukewarm successes, try to learn from our mistakes and then get started with another business venture with the same lukewarm results. I have been there myself. I started my entrepreneur journey at 22, when I registered a boutique marketing agency called Image Conceptualist in Singapore. I ran the business for 2 years and worked with an ex-colleague. He had networks but no money to invest. We had time, customers and expertise on designing products and exhibitions stands for a small client base. We had projects and consistent job coming through. I made enough to earn a basic income. However, my business partner had larger financial needs, and decided to work full time for consistent income. I carried for 6 months as a solo business owner, doing everything and was starting to feel lost. When an opportunity of a full-time opportunity as a marketing executive with Singapore Technologies Manufacturing Company came about, I decided to take it. I was young at that time, driven and also uncertain on where or who to turn to find business support. It was the better decision for me then, as I needed to gain more life skills. That work opportunity gave me insight into international business and marketing various different brands and building identity and communications with. I had a marketing budget of 0.5 million to manage, events, product demo, launches and exhibitions to plan. That experience exponentially raised my confidence. My appetite for entrepreneurship, creating new business and connecting with what I value personally, has produced two passion-fill businesses. 5th Element Dance and Revive Me Marketing. I’d like to share with you that there is great substance in that question. It has helped guide me to be true to my unique self, recognising the talents that I’m blessed with. No doubt, it takes time to grow any new endeavor. 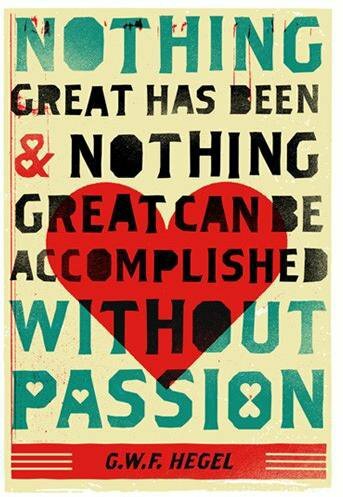 By recognising one’s passion and purpose, find out what makes you come alive! Then validate by profiling and asking your prospective customers if they are willing to purchase or trade with you and just get started. 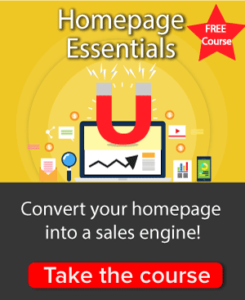 If you think there might not be enough community of customer in your immediate location to grow, find out from web-based entrepreneurs how they have worked to reach more customers, by presenting their product or service online. As someone who has moved into a new country in 2008, I wanted to share my passion for belly dancing, wellness, balance and living a positive lifestyle. I began the challenging journey of settling in new environment, community and with a socially shy partner, it was a challenge to make new friends. I knew I needed to get out there, connect with people and share the art of belly dancing with ladies in Taranaki, New Zealand. After writing into local community magazine, TOM published an article about me and my background in performing arts and desire to run a belly dancing for fitness class, if there was enough interest. Shortly after the article ran, we had a first belly dance class of 6 enthusiastic and relatively shy women. We met weekly at Oakura Boardriders club. From 2009, six years on, we now have a performing group called 5th Element Dance and 25 to 30 ladies religiously come to the classes in New Plymouth. I had the opportunity to be a contract marketing tutor at WITT for 3 semesters, learning how to tutor an academic subject thatI learned through practical work experience. Boy, at that time, it was a huge challenge and a great sense of accomplishment! In 2014, after working for over 15 years in marketing and building brand identities, I started working on my own identity and with introspection. ‘What was the biggest achievement I have till date? So I ask the same to you. Who do you have to be? I enjoy connecting with entrepreneurs and I would like to support them by being ‘a digital marketing specialist’ who create better web, mobile and social actions. Carrying through all my life and business lessons this time, I knew the answers and what I can deliver is valuable. My answer to ‘Who do I have to be’ was – “besides being a dancer entertainer and instructor, I need to be a marketer and be a specialist in the digital realm.” I’m most passionate when working with entrepreneurs and businesses to raise their value proposition and market attraction with the right marketing actions. Through better web, mobile and social action that is consistent to build digital marketing presence. My goal in 2015 was to grow my business beyond myself, have a system of connecting brands and their value to their customers, be consistent and profitable, through digital marketing. So here are some powerful check-in questions for you. By answering these questions, you will find that clarity when you start working or refreshing your business plan. I am a entrepreneur mentor and taking the GenuisU program. 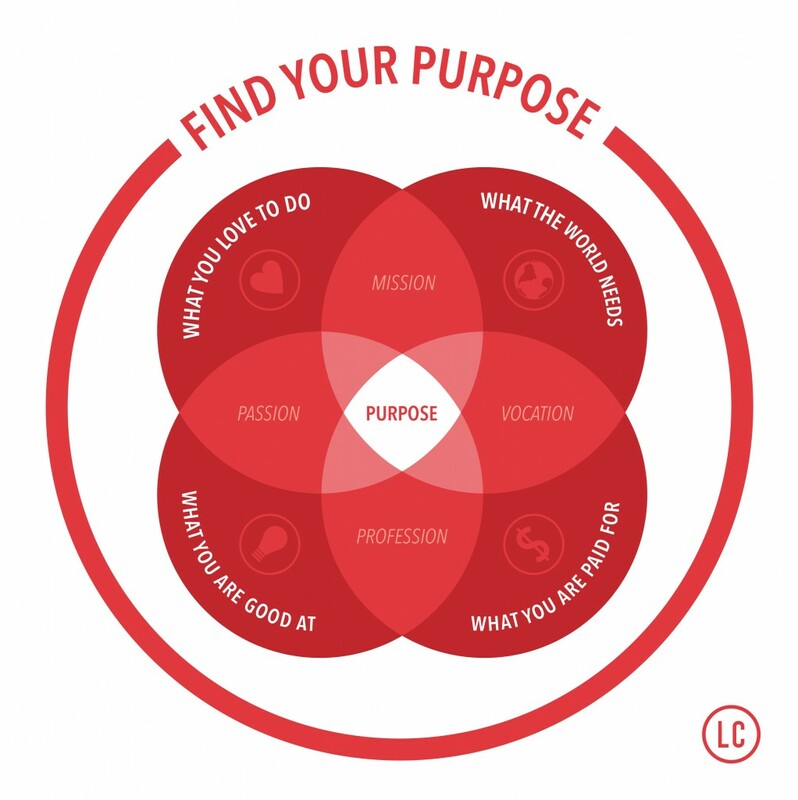 What is my Passion & Purpose? What is my Product or service going to be? Is it a new brand or an established brand? Who are the People that I would like to serve? Am I prepared to go out and ask them how much they will pay for it? What is the Price I can set to facilitate the exchange or sales? How much do I need to earn? Is there any established business that can help me distribute or jointly promote? What is my start-up investment going to be? Who are my mentors and advisers I can seek out for support? Which accounting program that is simple and automated, return in investments and savings to set aside for marketing, potential product development, and business growth? What is my daily and weekly ritual to commit to the growth of my business? This is allocating your time that you are willing to devote in creating, communicating and actually delivering your passion, product, and service to your customer. Who can I partner with that already have flow and success in what they do, and how I can help them be more successful? Write your answers down, ponder on it, draw it, meditate on it, research, go out and ask potential customers, talk about it! Then put a timeline to starting and how you see yourself in 3 years time?